The premier provider of aftermarket automotive labels to the collision repair industry. Has established itself as the premier provider of aftermarket automotive labels to the collision repair industry. 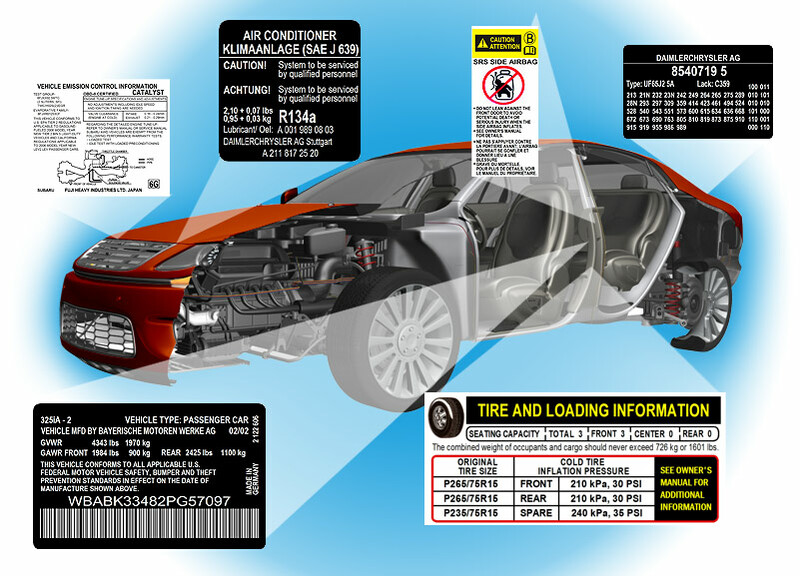 The AutomotiveID replacement label provides a cost-effective, efficient and industry accepted method for repair shops to damaged vehicles back to its pre-loss condition and ensure your customer’s complete satisfaction. AutomotiveID is recognized by both the National Insurance Crime Bureau (NICB) & the National Highway Traffic Safety Administration (NHTSA) as a legitimate method of ensuring accurate vehicle identification post repair. AutomotiveID provides an accurate database of information on all repaired vehicles receiving replacement labels and this information is provided to NICB for both insurance and law enforcement purposes. ALL major insurance companies afford the collision repair businesses traditional part markup and a 2/10ths of an hour labor rate for replacement of certification labels. We provide the repair shop incremental revenue and compensation for work that they have traditionally not been compensated for. Unique to the industry, all AutomotiveID labels are printed on the same permanent adhesive backed, weather proof, chemical resistant material and utilize the thermal printing process that the vehicle manufactures utilize. 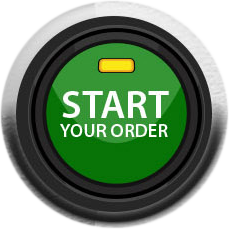 The automated, user friendly, simple to use web based ordering system makes the ordering and replacement of these invaluable information filled certification labels the easiest part to put back on a repaired vehicle.